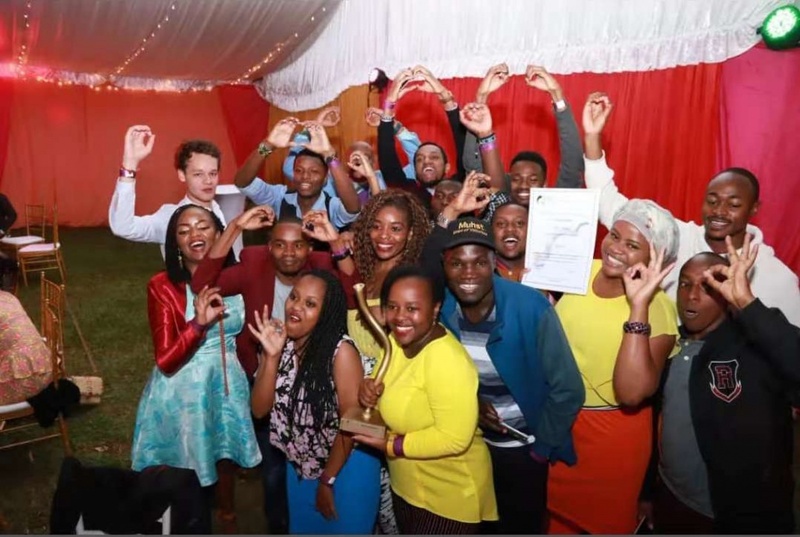 We are happy to announce that Opera News’ Shake and Win online digital campaign was awarded as the Best Marketing Medium by the distinguished Marketing Society of Kenya (MSK) in Nairobi. The campaign was executed across Sub-Saharan Africa during the last football World Cup celebrated in Russia. The local Opera team from left to right: Halima Nsangou (Junior Editor), Wilson Mathu (Senior Editor), Eddie Ndichu (MD) & Mary Wanyeri (Head of HR) wit the trophy for the Best Marketing Medium. 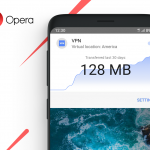 More than 20 judges at the MSK Gala Awards 2018 evaluated the campaign and classified it as a clear demonstration of achievement as Opera News rewarded more than 1 million users in one month. Additionally, Shake and Win showed an outstanding level of engagement, according to the judges, considering that more than 120 million people shook their phones and won more than 54 million prizes during the 2018 World Cup competition . The judges also declared that the campaign had a clearly defined and efficiently executed strategy as it reached a target audience of more than 20 million people in social media and 28 million through digital media, TV and radio while also hosting seven car giveaway events in four different countries. Watch the TV commercial for Shake and Win down here in case you missed it! 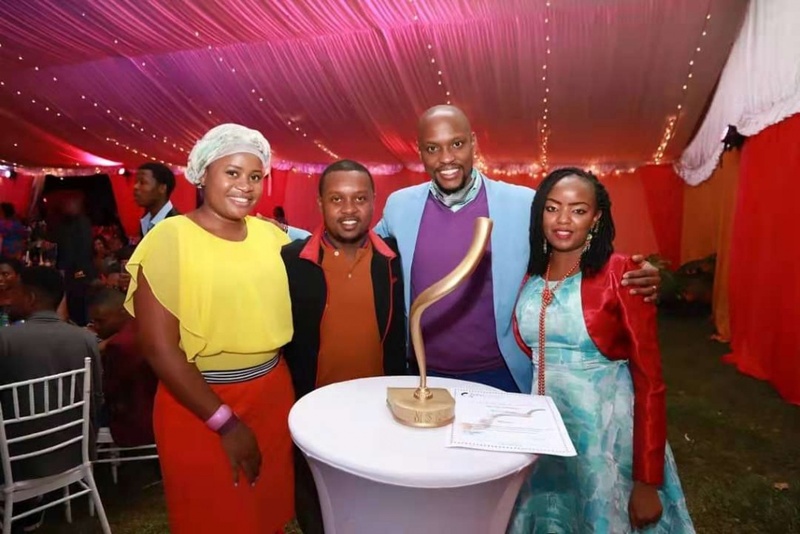 The MSK Awards is the largest awards program in Kenya, dedicated to honoring brands and teams that have shown exemplary excellence in marketing. The awards are judged by a jury academy featuring seasoned members of the marketing fraternity. The awards have grown in leaps and bounds over the last two decades, attracting thousands of entries in different categories from marketers across the country. For the 2018 edition, the MSK awards were given under the topic “Marketing on the age of disruption”.